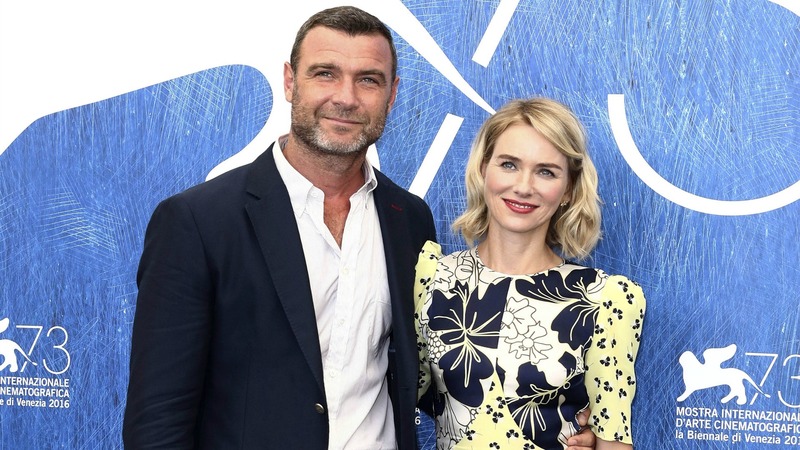 Couples break up all the time, but no one foresaw Naomi Watts and Liev Schreiber’s split in September. And now, for the first time since the split, Watts is opening up about the changes that she’s made in her life. “I feel I’m in a good place in my life and I want to make sure my kids are healthy, my kids are happy and things are going to go well. Those are my hopes for me and for all of us,” Watts told Daily Telegraph, via Us Weekly. The couple was together for 11 years and share two children, so of course a change as big as this is going to be scary, but it’s great to know that Watts is doing OK on her own. What may make that easier, though, is her and Schreiber’s approach to their breakup — and they’re really an excellent example of how exes should treat each other. Rather than engulfing each other in bitterness, Watts and Schreiber seem to have nothing but love and respect for each other in the wake of their breakup. In fact, as Us Weekly notes, they’ve even gushed about each other on social media in the wake of their split: Schreiber took to Instagram back in September to wish his former partner a happy birthday, and Watts returned the favor on Oct. 4 for Schreiber’s birthday. Do you think Naomi Watts and Liev Schreiber have dealt with their split in the best way? Share your thoughts in the comments below.